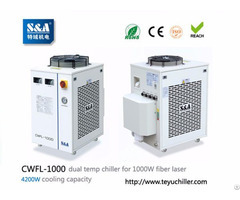 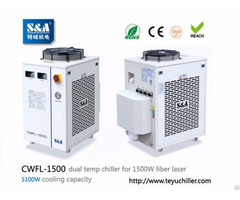 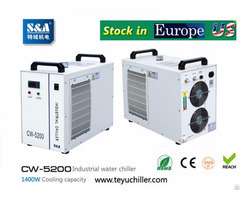 Guangzhou Teyu Electromechanical Co., Ltd. was established in 2002, which specializes in developing, producing and selling industrial chillers for more than 14 years with annual output of 60,000 units of water chiller. 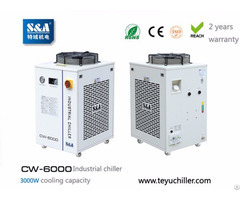 We has a dedicated R&D, quality inspection team and production base, a total 14000 squaremeters production plant located in Panyu District in Guangzhou, becoming the largest manufacturer of small power industrial chiller in China. 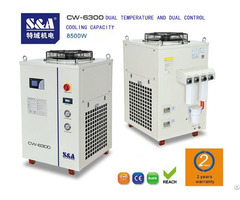 By always adhere to “Quality First, Strive for Excellence” business philosophy of design and production, brands “S&A” and “TEYU” have achieved the trust from hundreds of domestic and foreign manufacturers, product export ratio reaching over 60%. 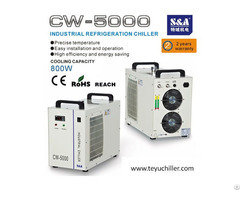 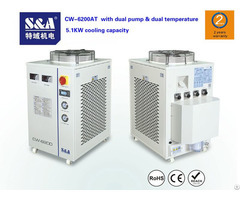 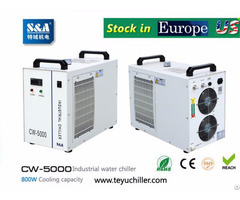 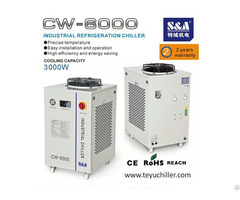 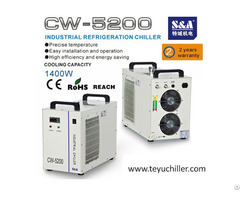 Teyu refrigeration technology is leading in industrial refrigeration field with CW series product having become industry standard products and known as "industrial refrigeration expert"